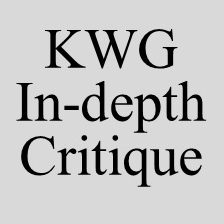 Submit your work to the KWG In-Depth Critique Meeting, Thursday, Sept 10th. 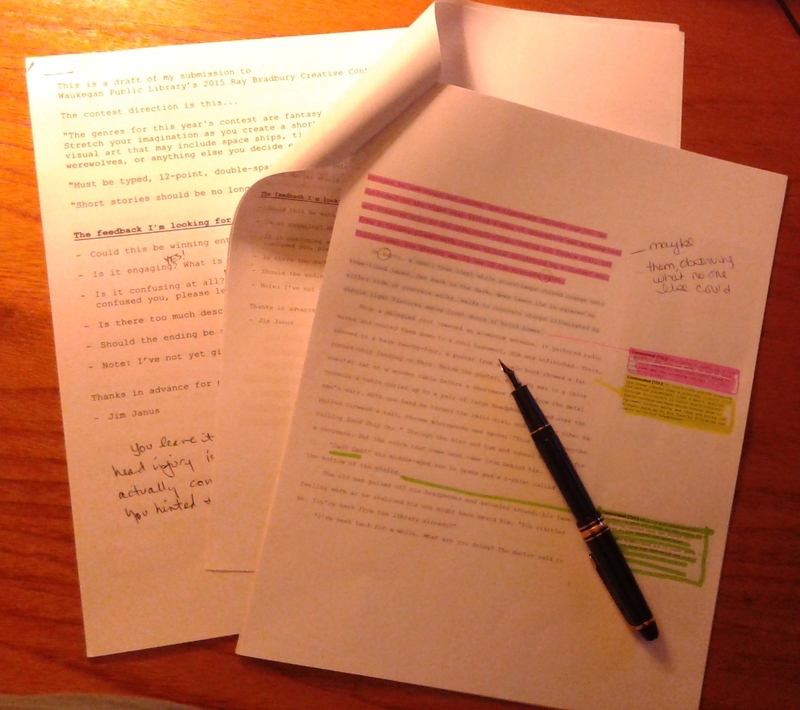 Work may be fiction, creative non-fiction, essay, play, or poetry. Fiction may be a short story or novel excerpt. If it is a novel excerpt please provide a brief synopsis of what the readers need to know. All submissions should be emailed to Dave Gourdoux djgourdoux@gmail.com by midnight Sunday, September 6th. Consider participating in a KWG in-depth critique. During each in-depth critique, writers focus on what’s working in each submitted piece, and what questions each piece leaves the reader with. All submissions for the November 13th session should be emailed to Chris DeGuire at darthdeguire@yahoo.com by midnight Sunday, November 9th. All submissions for the September 11th session should be emailed to Chris DeGuire at darthdeguire@yahoo.com by midnight Sunday, September 7th. In-depth Critique – Thursday, July 10, 6:30 P.M.
All submissions should be emailed to Chris DeGuire at darthdeguire@yahoo.com by midnight Sunday, July 6th.